Hungary - the best choice! 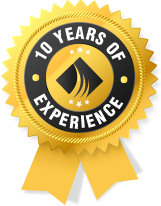 Our Budapest hair clinic has been specialised in hair transplants exclusively, for more than 10 years. Our surgeons have made several inventions in the field of hair restoration. Our surgeons performed over a 1,000 hair transplant procedures with outstanding results for English, French and Hungarian patients. 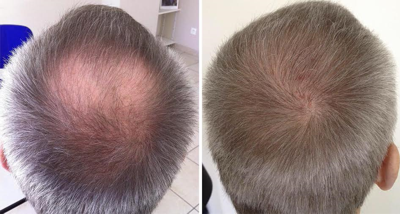 Take a look at the following before & after photographs so you can see how effective a hair transplant procedure can be, and how incredibly natural the new hair looks. Your hair is becoming thinner and thinner? Would you like to regain your natural look? These fantastic results are only some examples of hair transplant treatments, which helped so many people to find a permanent solution for their hair loss and regain their natural hair style and self confidence. Final solution, written guarantee for each implanted hair! Wayne Rooney’s well-known hair transplant.